What conditions does Rizatriptan treat? List Rizatriptan side effects by likelihood and severity. What should I know regarding pregnancy, nursing and administering Rizatriptan to children or the elderly? 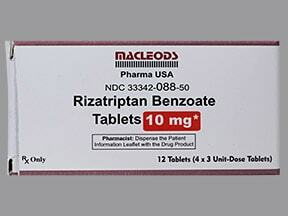 Does Rizatriptan interact with other medications? 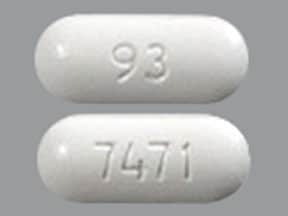 This medicine is a white, oblong, tablet imprinted with "93" and "7471". 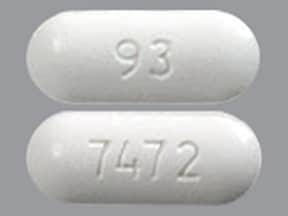 This medicine is a white, oblong, tablet imprinted with "93" and "7472". 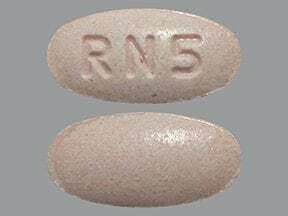 This medicine is a light pink, oval, tablet imprinted with "RN5". 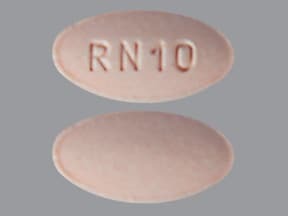 This medicine is a light pink, oval, tablet imprinted with "RN10". 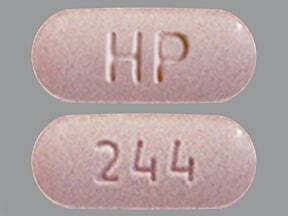 This medicine is a pale pink, oblong, tablet imprinted with "HP" and "244". 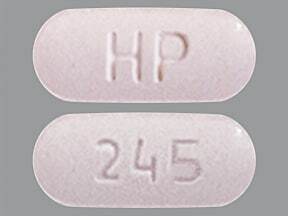 This medicine is a pale pink, oblong, tablet imprinted with "HP" and "245". This medicine is a pale pink, oblong, tablet imprinted with "CL34". 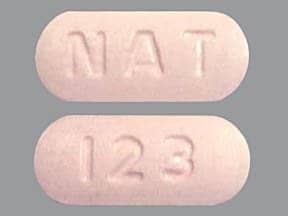 This medicine is a light pink, oblong, tablet imprinted with "NAT" and "123". 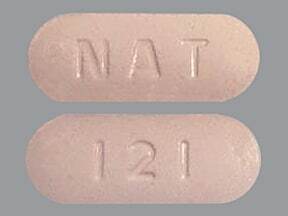 This medicine is a light pink, oblong, tablet imprinted with "NAT" and "121". 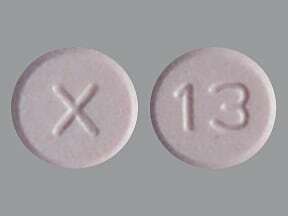 This medicine is a pale pink, round, tablet imprinted with "X" and "13". 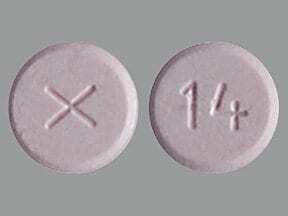 This medicine is a pale pink, round, tablet imprinted with "X" and "14". 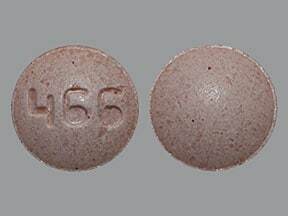 This medicine is a light pink, round, tablet imprinted with "466". 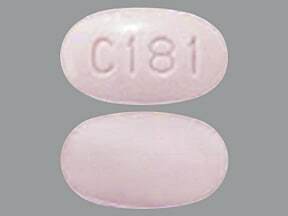 This medicine is a light pink, oval, tablet imprinted with "C181". 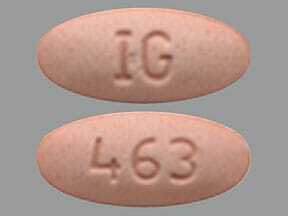 This medicine is a pink, oval, tablet imprinted with "463" and "IG". 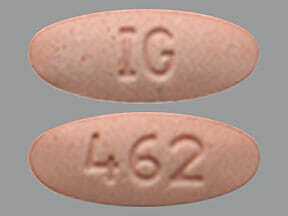 This medicine is a pink, oval, tablet imprinted with "462" and "IG". 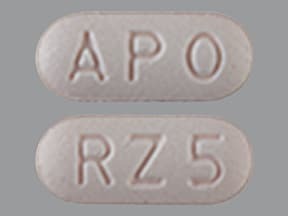 This medicine is a pale pink, oblong, tablet imprinted with "APO" and "RZ 5". 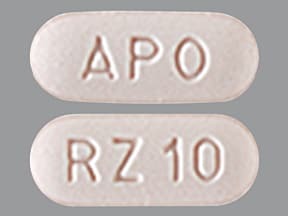 This medicine is a pale pink, oblong, tablet imprinted with "APO" and "RZ 10". 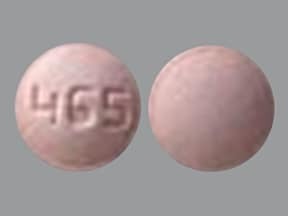 This medicine is a light pink, round, tablet imprinted with "465". 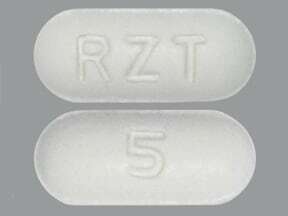 This medicine is a white, oblong, tablet imprinted with "RZT" and "5". Are you considering switching to Rizatriptan? How long have you been taking Rizatriptan?